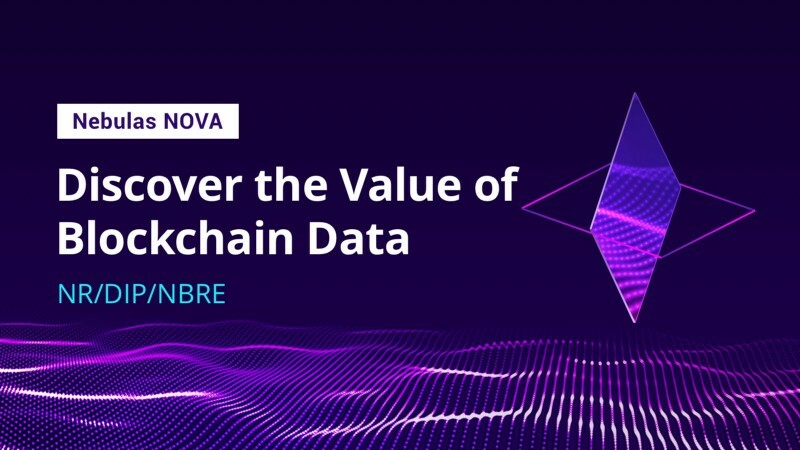 Nebulas team just released the Nebulas NOVA on testnet. 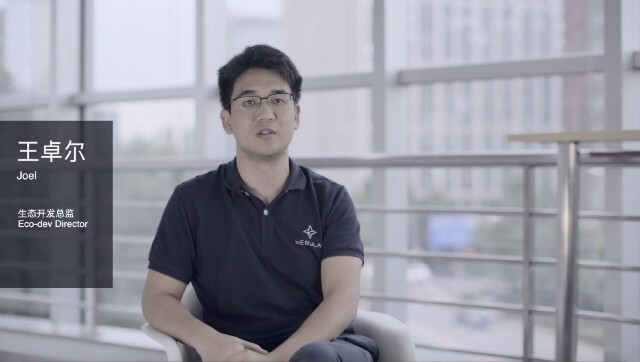 We invited the Nebulas Chief Architect, PhD. 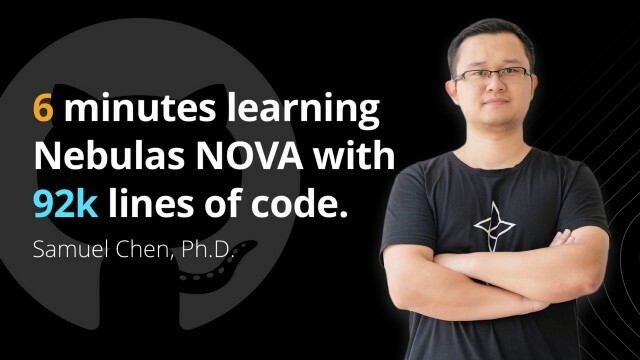 Chen, to introduce Nebulas NOVA Github code for community. You can go to Nebulas Github to check out the code and find bugs, you have chance to get NAS reward. And also welcome to participate in Nebulas Bounty program. 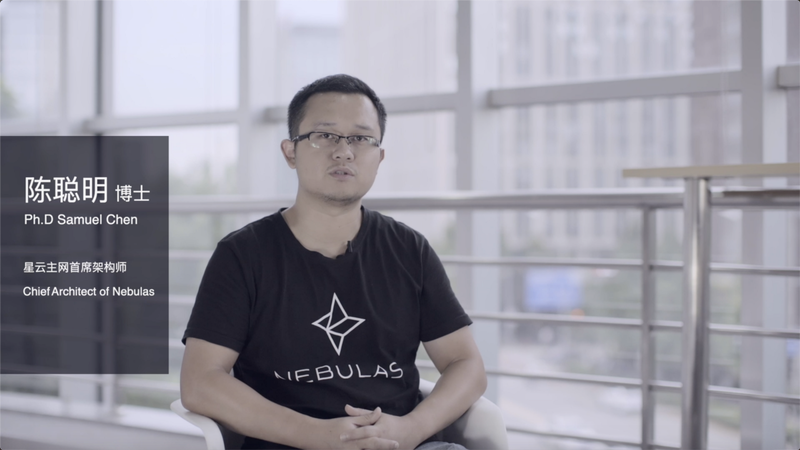 Interview with Nebulas Mainnet Development Lead Dr. Congming Chen - Let Nebulas Fly Higher and Farther!